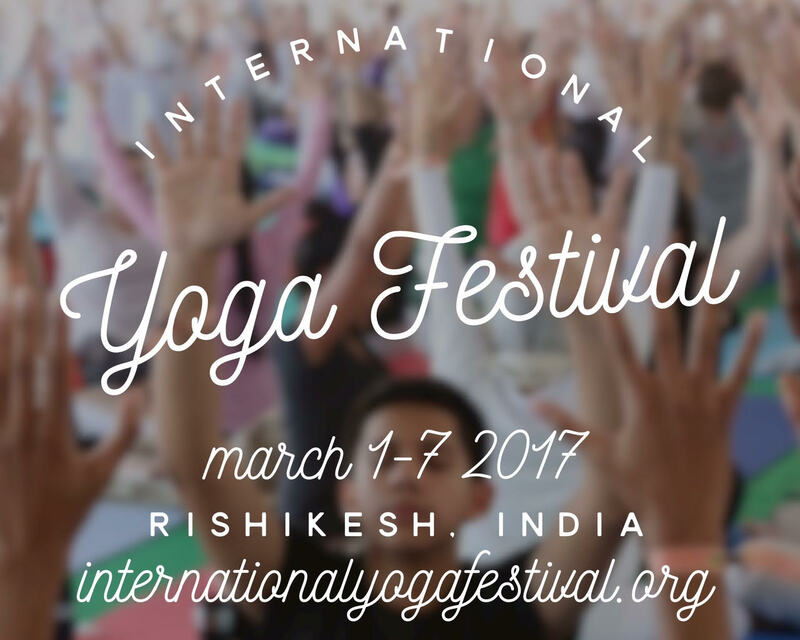 The Yoga capital of the world, Rishikesh is all set to host the International Yoga festival from the 1st – 7th March, 2017. 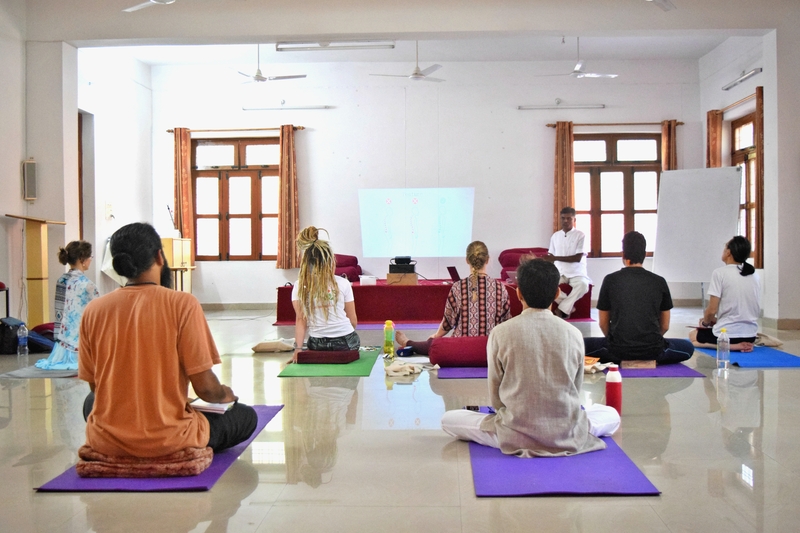 The festival is organised by Parmarth Niketan ashram along with The Ministry of Ayush (Ayurveda, Yoga and Naturopathy, Unani, Siddha and Homoeopathy), GMVN, and The Uttarakhand Tourism Development Board. 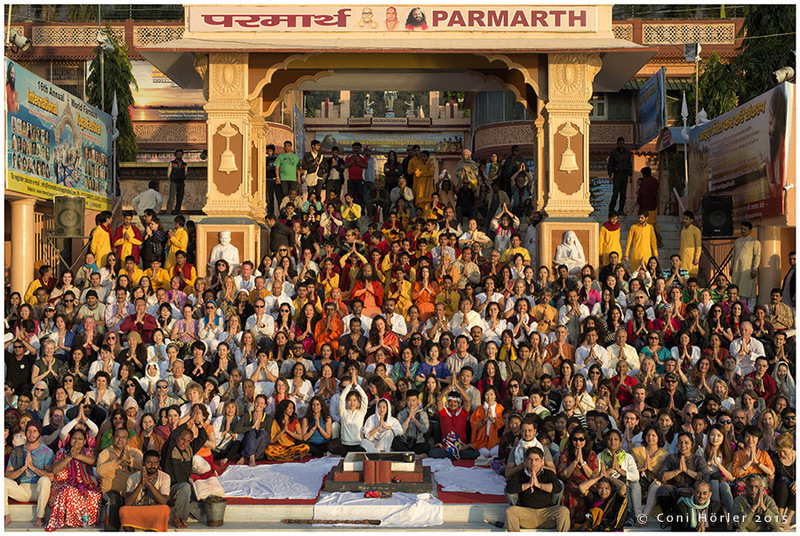 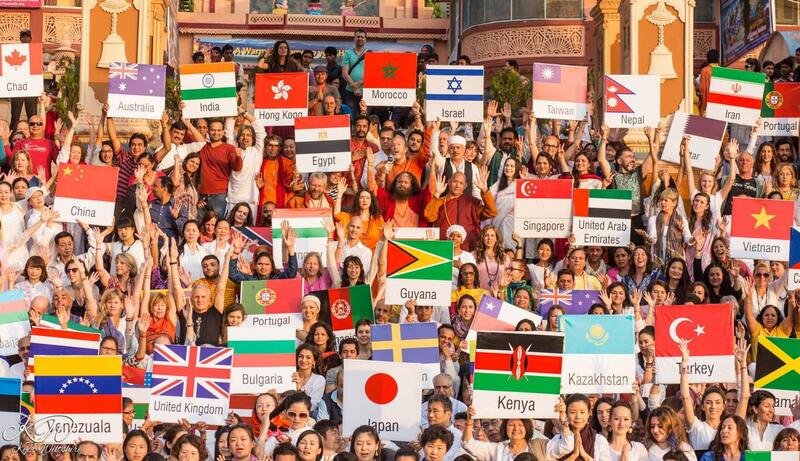 Held annually, this year marks the 18th edition of the world renowned event.